When running a small business, eliminating excess spending is a requirement. This includes high costs for bloated software that contains features than you need. Your company needs maximum power from your programs for a minimum price. It’s beneficial to combine software wherever possible. Why have two or three different programs when you can consolidate each product on a single platform? Rather than having an overcrowded CRM product that functions mainly to store your contacts and a separate phone system, trim the fat. Select a software that combines the two to supercharge your small business CRM and receive a greater return on your investment. 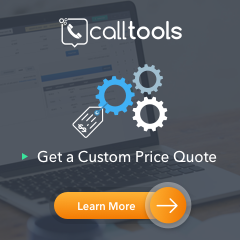 Products like the contact center solution from CallTools.com include multiple features often offered as standalone products. If a product includes a variety of things your business needs, selecting that single piece of software is often more helpful than having three or four separate programs. When looking for a CRM solution, especially one consolidated on a multi-feature platform, you need to ensure it includes four key components. The point of having a CRM is to manage your contact list in an organized fashion. Your CRM should provide list management, contact dispositions, and include all information on agents’ most recent interactions with each contact. 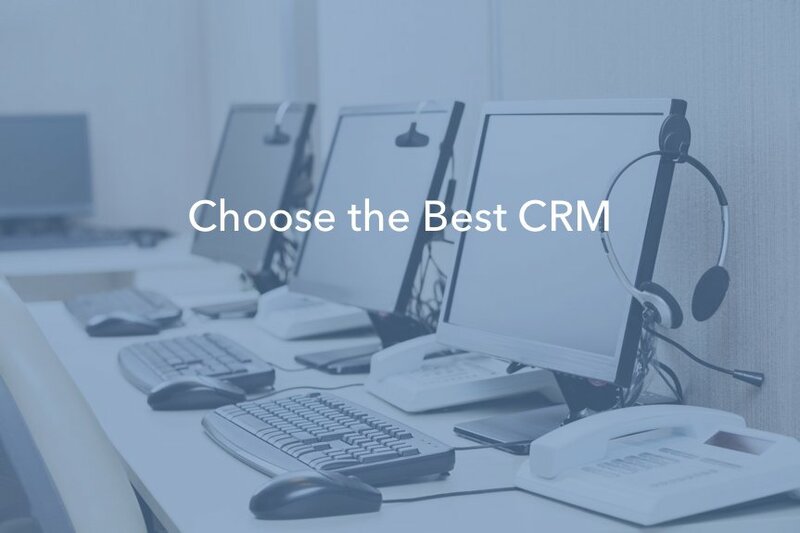 Ensure the CRM solution you select allows you to track each prospect through every stage of the funnel, from start to close. Obviously, your agents must enter the proper information along the way. However, when data is compiled, this type of CRM will provide a full picture of your company’s relationship with each customer. Your CRM software needs to include some type of analytics reports. Knowing the statistics and returns of your efforts give you the power to analyze and draw conclusions based on past performance. With those conclusions, you can determine future standards, practices, and approaches. Without analytics, you have no way to determine the effectiveness of your campaigns. It’s like driving a car without a map; you simply have to guess where you’re at and how close you are to your destination based on what is immediately in front of you. While this may work, it’s much easier to get somewhere when you have that map. Every business wants to grow, but you want to make sure that whatever software solution you select can grow along with you. Software scalability is a necessity for a growing business. If your software can’t scale along with your business, you’ll have to switch after starting up, wasting time and resources. By ensuring the program will scale with you, you save future headaches caused by data transfers and potential information loss. Don’t find yourself caught in a situation with thousands of contacts to transfer over; think ahead of time and avoid the difficulties. 72% of CRM users said they would trade a feature-rich solution for one that was simpler to use and understand. However, you can have a fully-fledged product that is simple to operate and understand; it all comes down to how the user experience is designed. If the software is complicated to use, your agents aren’t going to want to waste time on it. Test out whichever software you select to ensure that it has an intuitive user experience. Avoid those bloated with unnecessary or outdated features. Streamlined approaches return the best results, both from a productivity standpoint and an agent happiness standpoint. Shop around for your software before making a decision. If you feel comfortable doing so, bring a trusted agent or two in to test the software before you purchase anything. You want to make sure that the people who will use it most often find it helpful and not a hindrance to their performance. Federal guidelines can easily cripple a call center that chooses not to abide by the rules. A bit of research and you will find that not all dialers are created equally when it comes to compliance. Learn which type of dialer is best for your company to stay compliant and why.